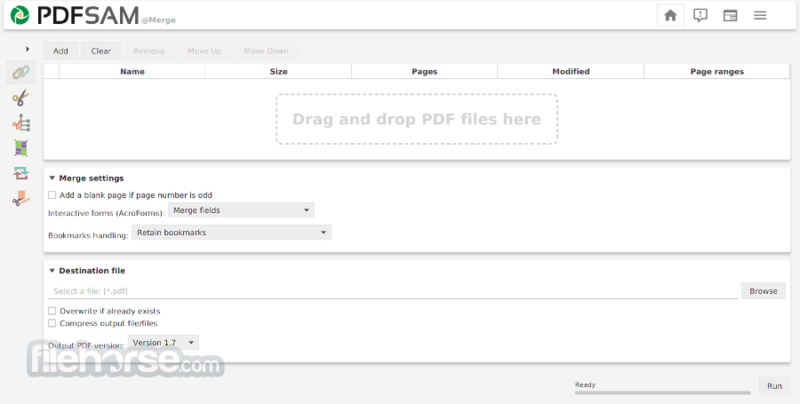 PDFsam Basic for Mac is a free, open source, multi-platform software designed to split, merge, extract pages, mix and rotate PDF files, PDFsam Basic will cover most of your PDF related needs. 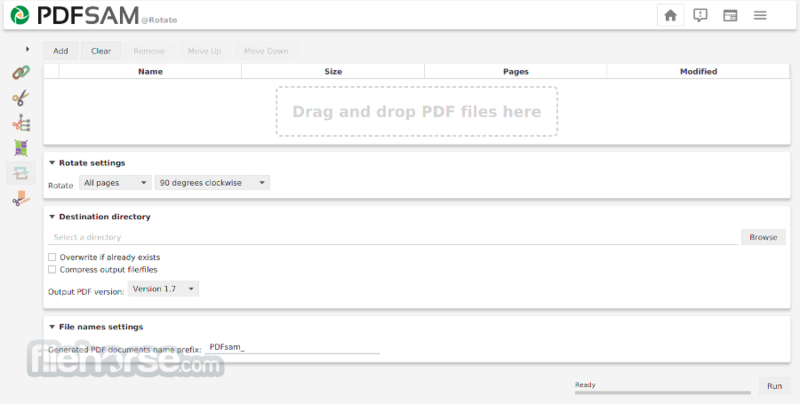 Download and install PDFsam Basic for Mac, it's free and open source! 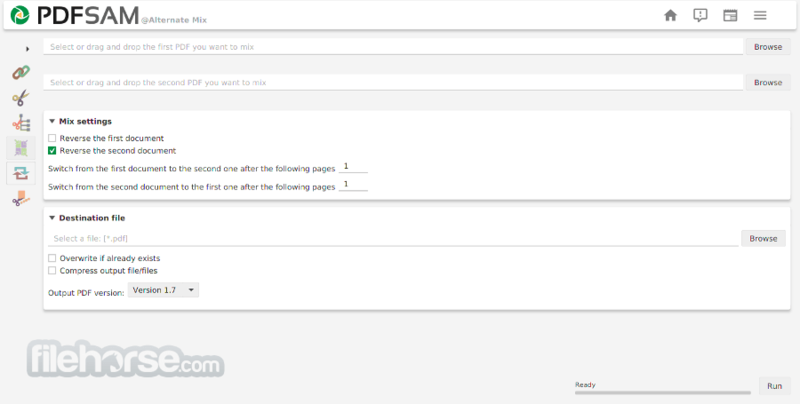 The Extract module lets you extract pages from a PDF file. 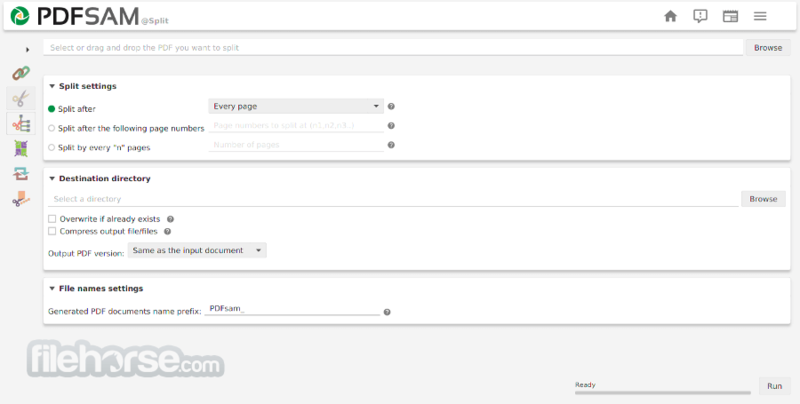 Single pages or page ranges can be selected to create a new PDF file containing only the pages you need.